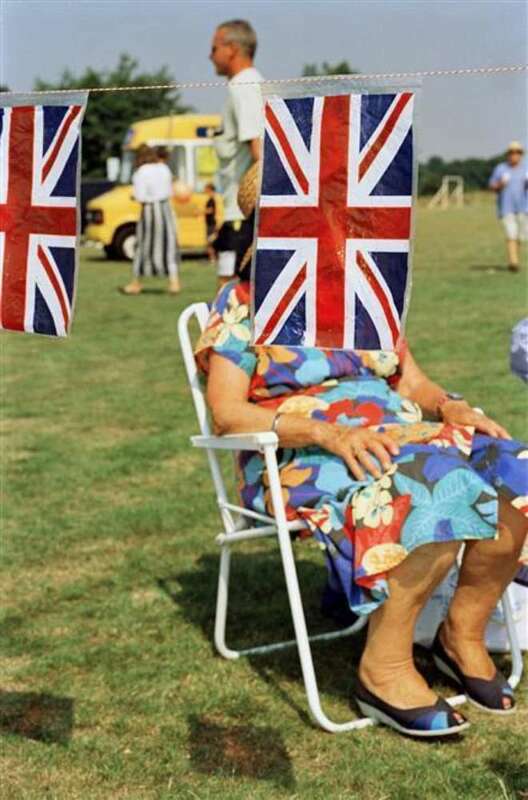 The English photographer Martin Parr is considered one of the most important representatives of contemporary documentary photography and a chronicler of our time. From July 19 to November 10, 2019, we will present the most comprehensive retrospective to date of the British photographer who scans the world with a precise and loving eye and at the same time holds up a mirror to it. 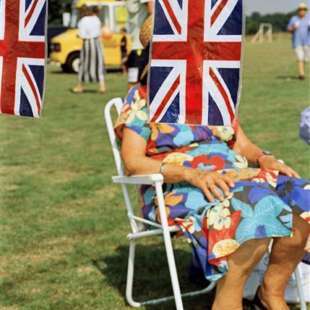 Martin Parr's favorite motif is the human being in their everyday or individually chosen environment. His photographs often seem exaggerated, shrill, colorful, sometimes grotesque. There is often something bewildered and ruthless in his view of people. Paired with the typical English humor, he photographs the world and the people who live in it in the most dazzling colors. 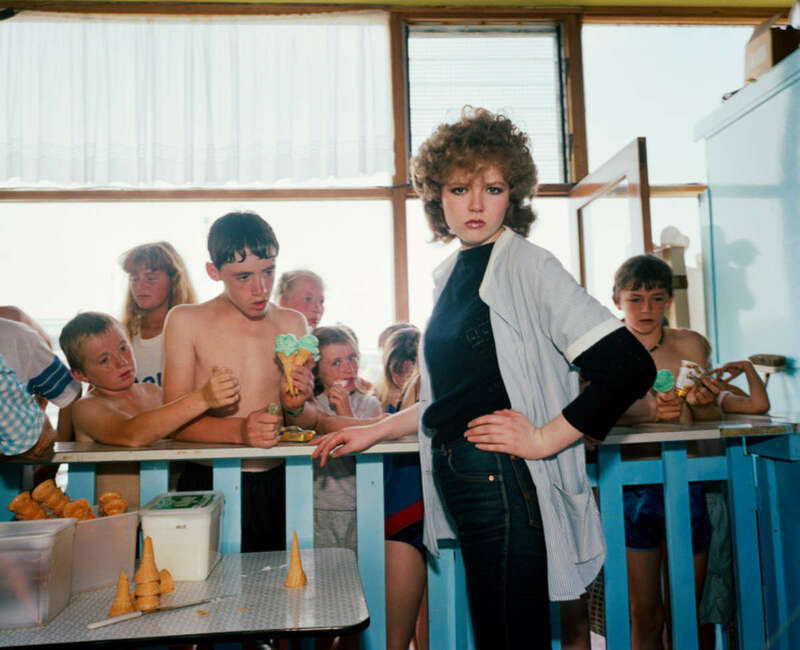 With over 400 works, the exhibition is the most comprehensive retrospective of the British Magnum photographer to date. In addition to works from famous series such as The Last Resort, Think of England, Luxury, Life's a Beach, and Common Sense, the exhibition in Düsseldorf also includes early photographs from his debut series Bad Weather. 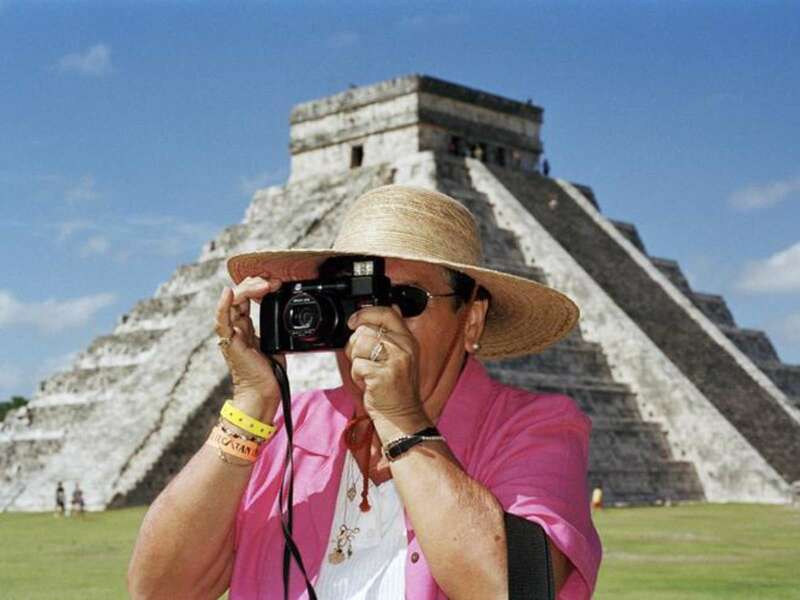 The Martin Parr Retrospective not only shows the photographer as a satirist, but also focuses on his photographic skills and the contemporary use of the medium of photography. 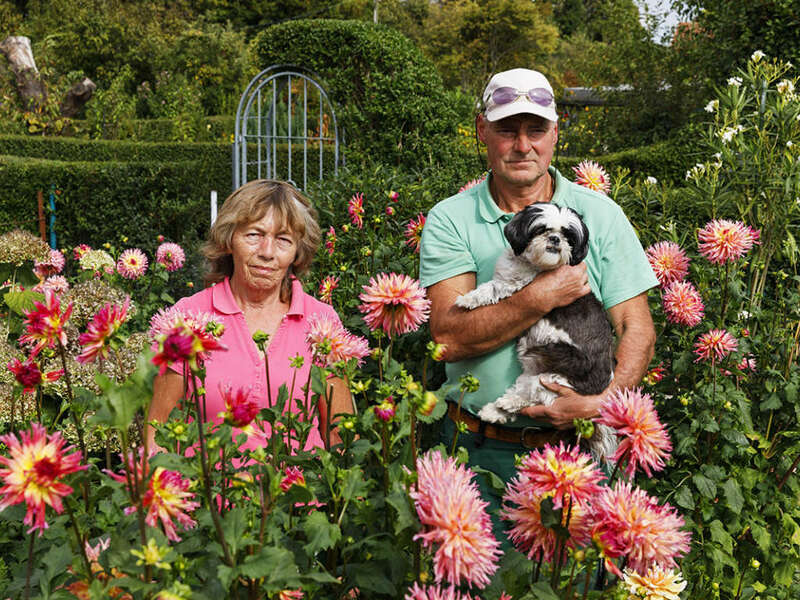 The series Kleingärtner (Allotment Gardeners), which Martin Parr photographed in the greater Düsseldorf area, was created especially for the exhibition. The Exhibition is curated by Ralph Goertz, director of the IKS—Institut für Kunstdokumentation (Institute for Art Documentation).